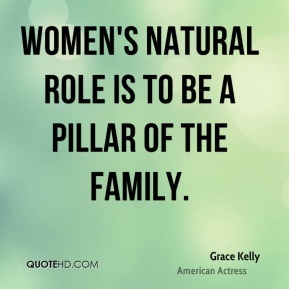 Emancipation of women has made them lose their mystery. 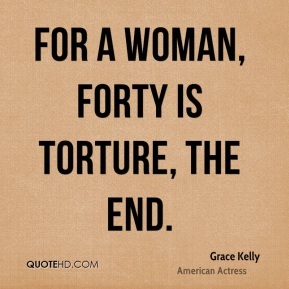 For a woman, forty is torture, the end. 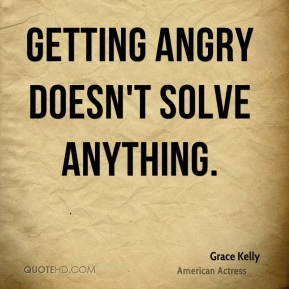 Getting angry doesn't solve anything. 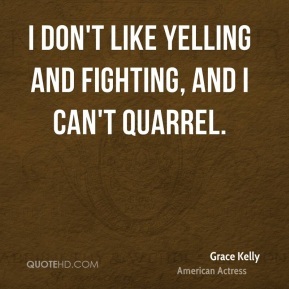 I don't like yelling and fighting, and I can't quarrel. 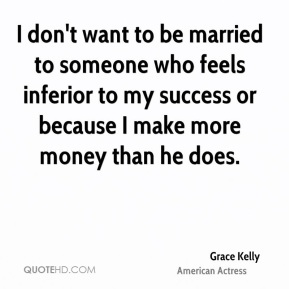 I don't want to be married to someone who feels inferior to my success or because I make more money than he does. 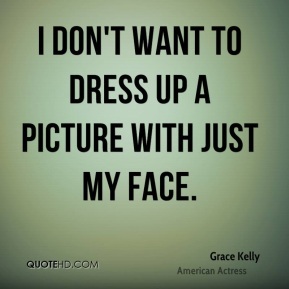 I don't want to dress up a picture with just my face. Other women looked on me as a rival. 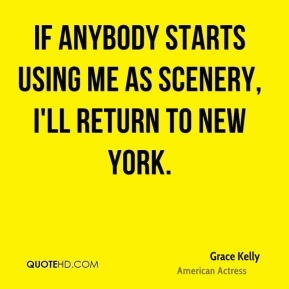 And it pained me a great deal.